There is probably 30-40 km of track to ride in the immediate vicinity. The trails are a mix of narrow ST trails (made by cattle), old two tracks (not double wide but narrow two track) and some 4x4 trails. Most of the climbs are quite reasonable in steepness and make for good high speed descents. There is some awesome free ride (i.e. no track) ridge riding on a few ridges crashing down to the Selenge River. Almost all these are located on the Khutag Undur side of the river. Many ridges are too steep to ride. There are both intermediate and beginner trails here. The ridges make for advanced to expert level riding. Review: There is a great variety of trails here from beginner to expert. Most the beginner trails are found along the river. 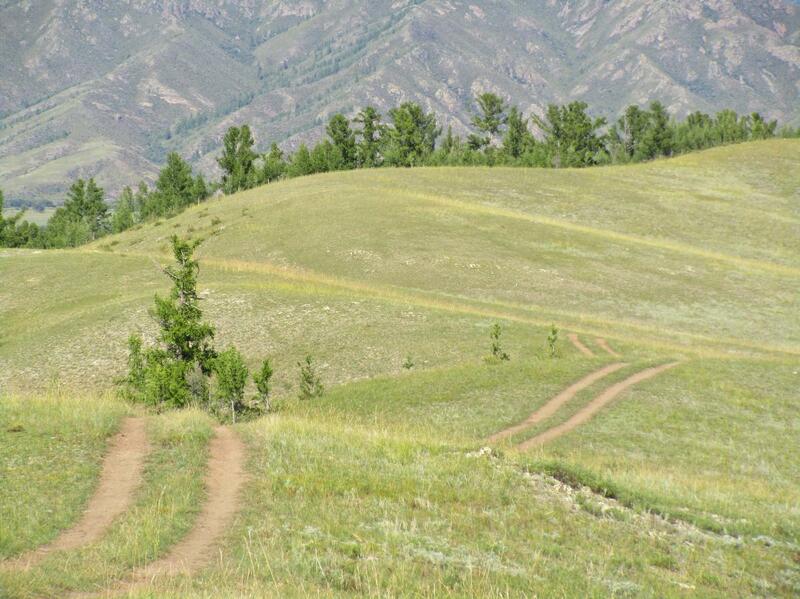 Most of the expert trails are found on the ridges on the Khutag Undur side of the river. There are intermediate trails to be found in all directions. Lots of trail in the forests to explore. Doing a little work on Google Earth on sat images first will help a lot. The camp is quite nice and makes for a good base from which to ride. Baatar Van Trails MTB Trail 4.00 out of 5 based on 1 ratings. 1 user reviews.